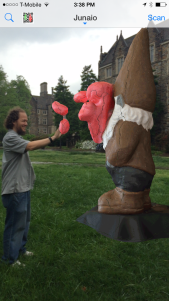 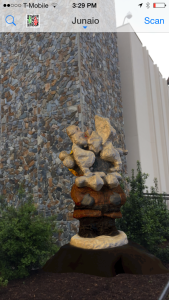 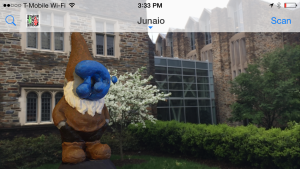 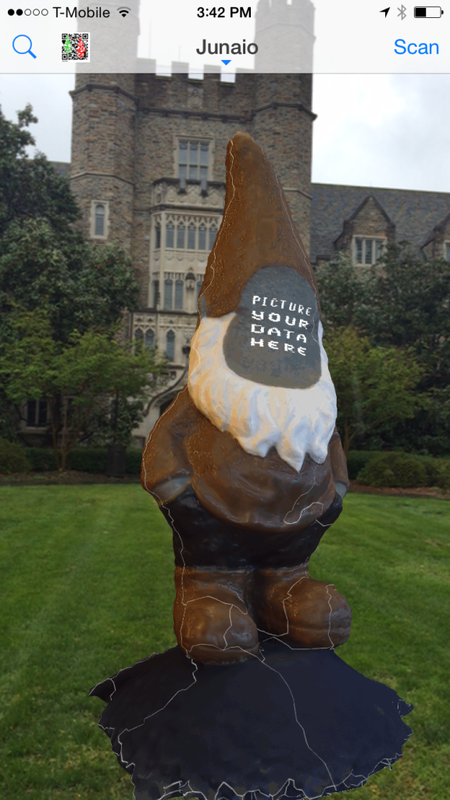 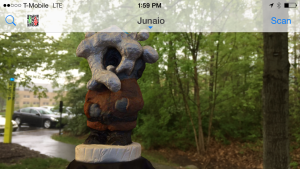 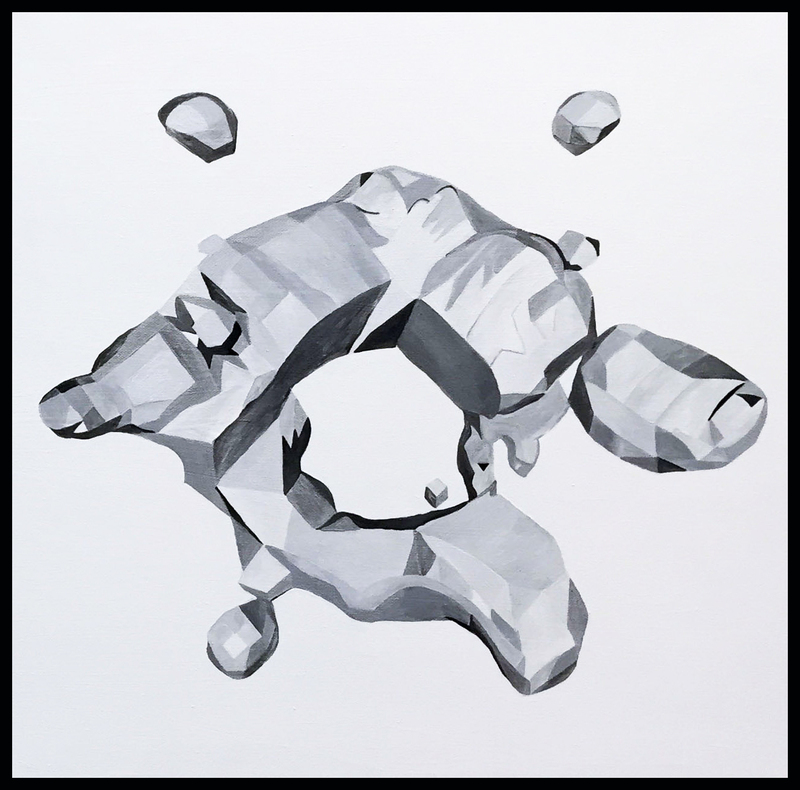 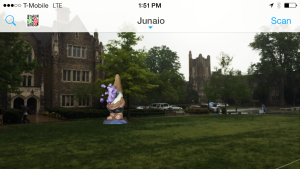 This painting unlocks seven geolocated augmented reality (AR) gnomes that you can discover outside the building. 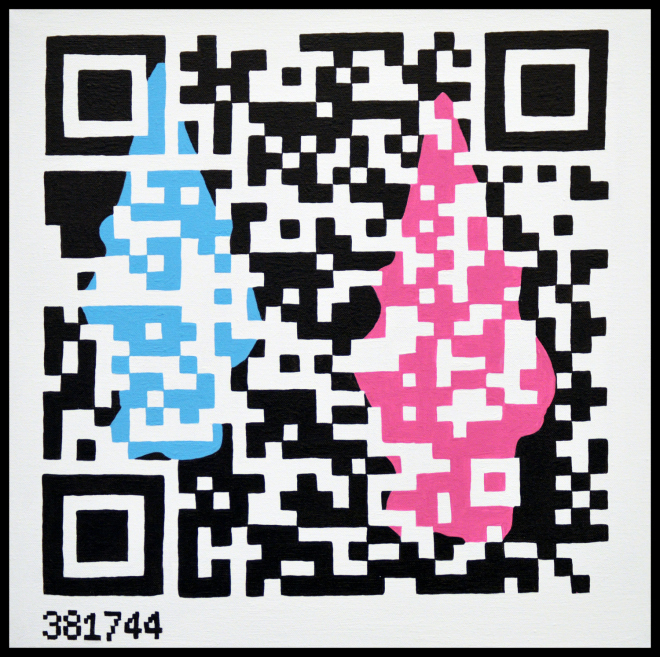 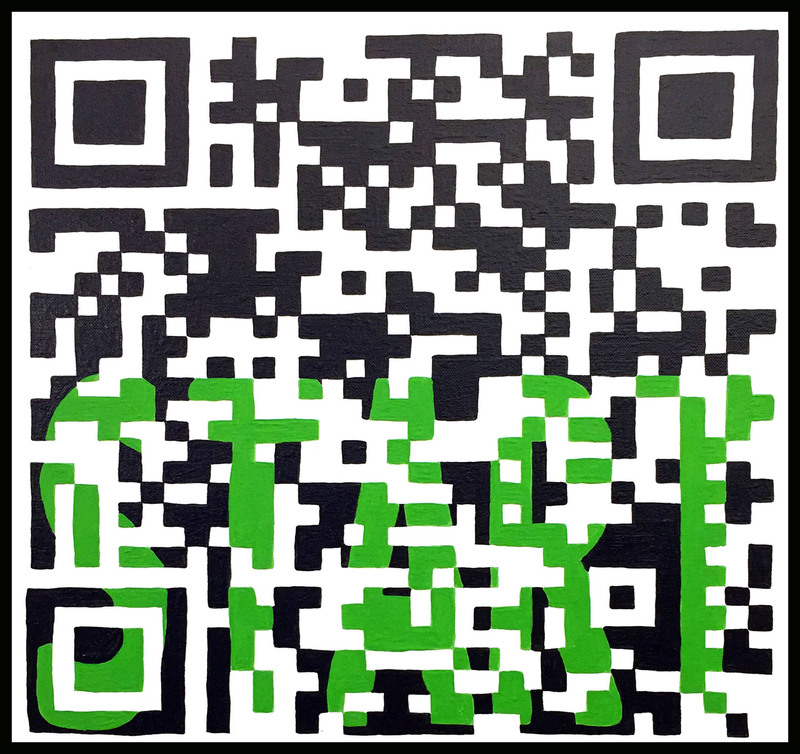 Just follow the brief instructions that appear on your device after scanning the QR code. 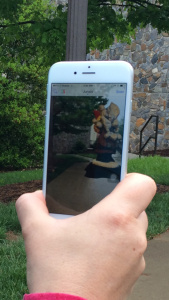 Enjoy your walk and share your screenshots on twitter with the hashtag #netcologies. 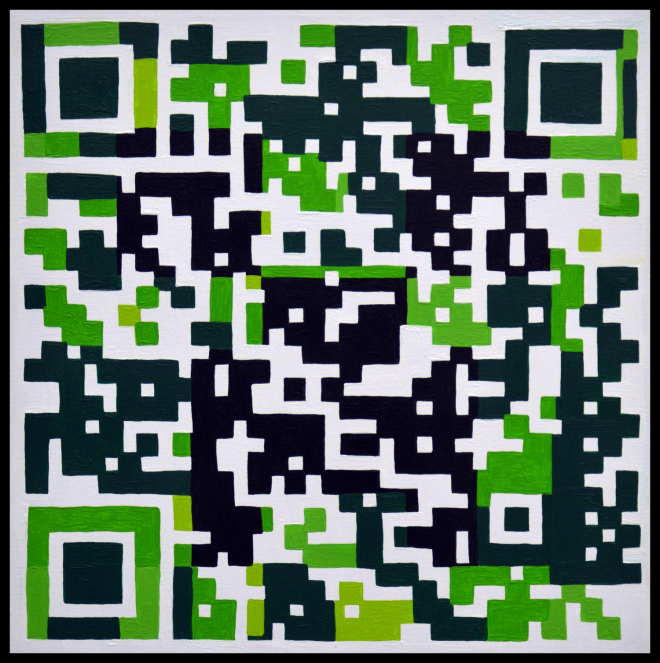 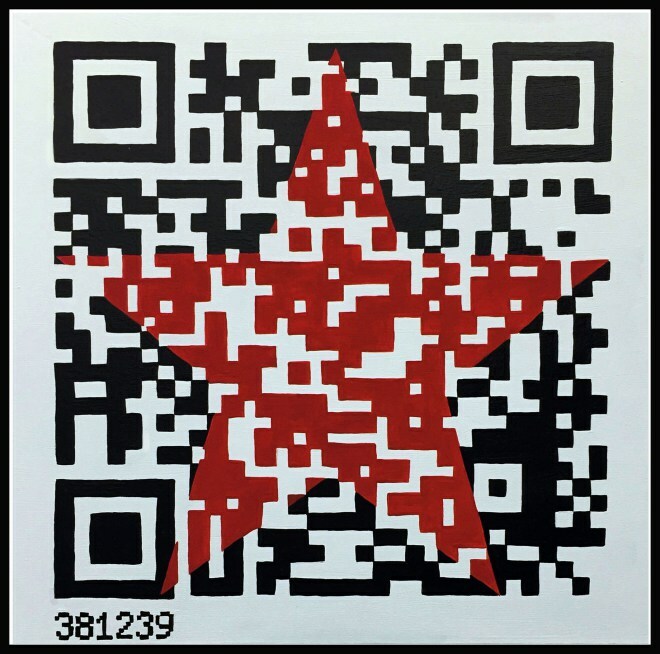 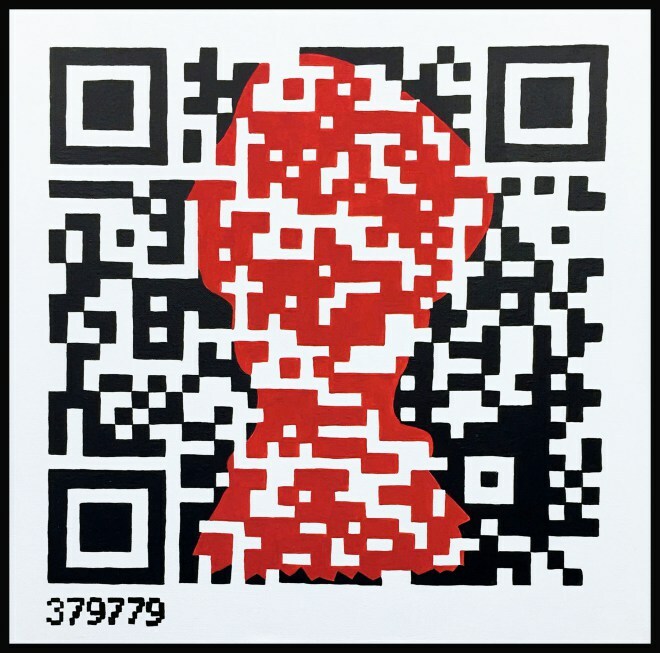 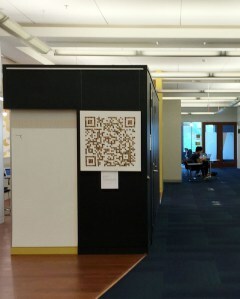 This QR painting directs the user’s browser to a website that mines the text of “The Communist Manifesto” by Karl Marx and Friedrich Engels from 1884. 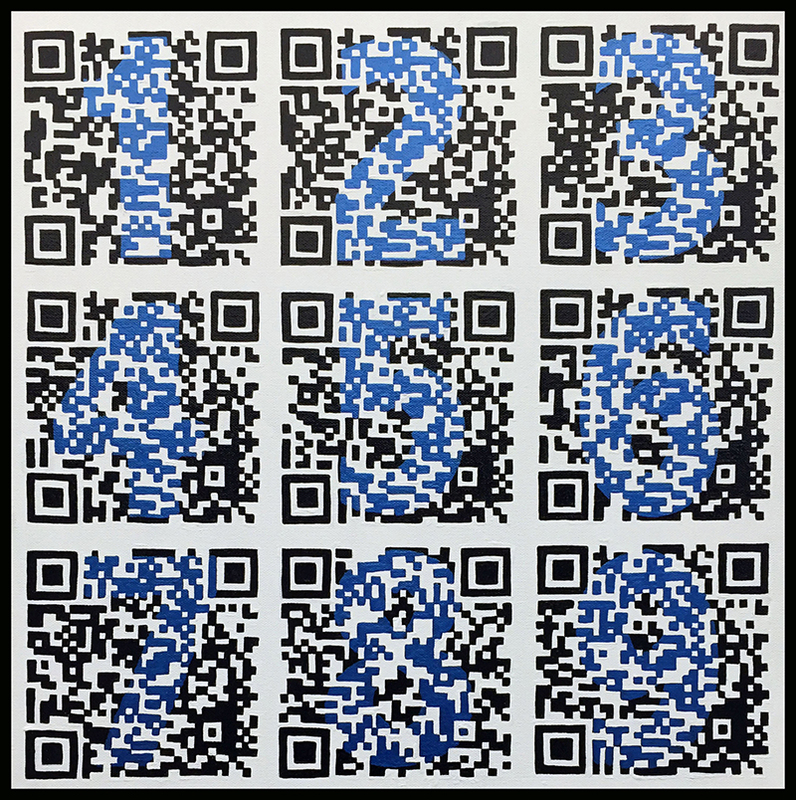 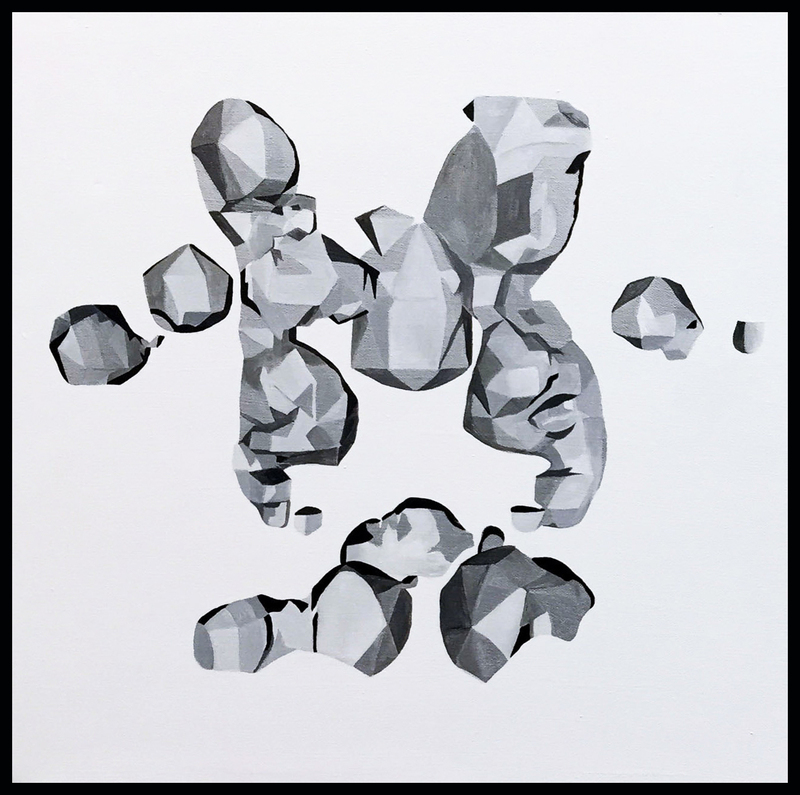 The piece uses Markov chains to process the text, allowing the user to generate new, sometimes humorous or surprising statements. 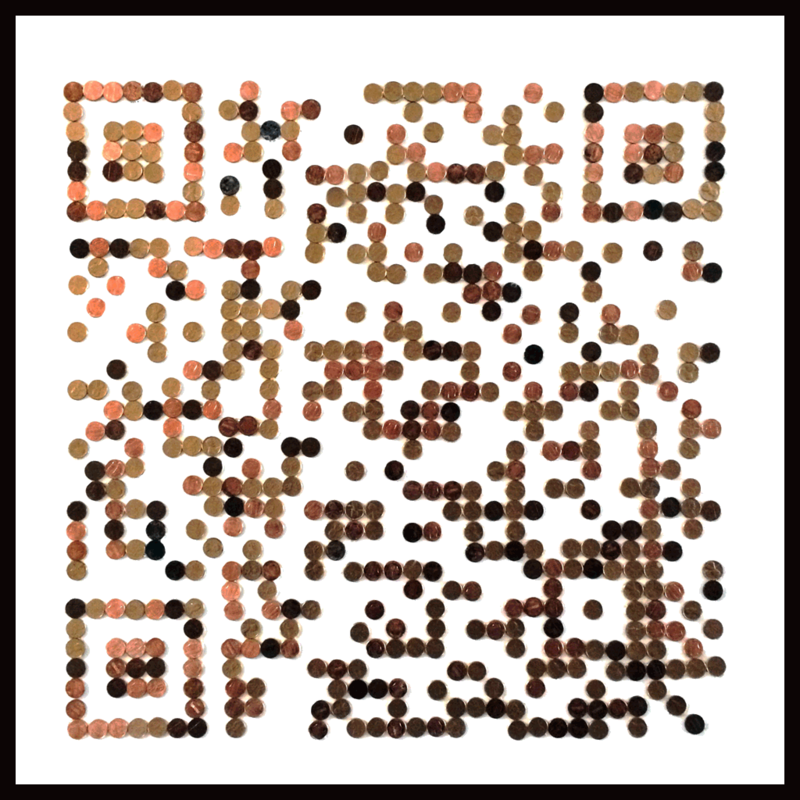 With the “juniao” app on your phone or tablet, you can scan this QR and check it out.